Meeting Pal Barger himself. Founder of Pal's in 1956. 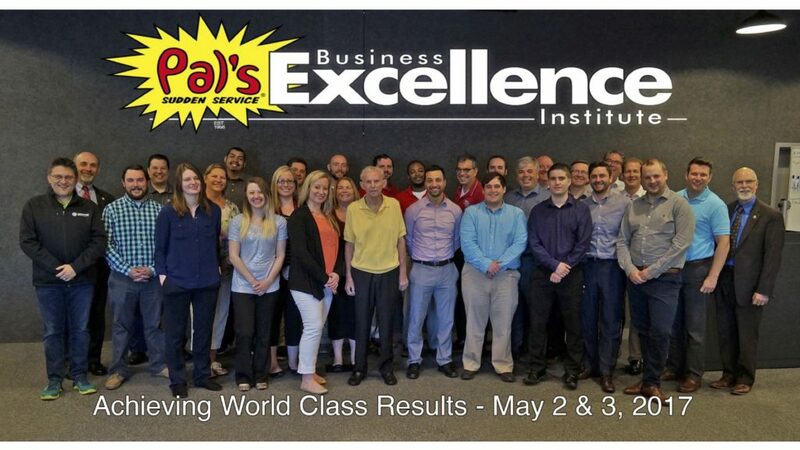 Early this week Sean and I traveled to Kingsport, Tennessee to attend Pal’s Business Excellence Institute. The institute was a two-day event filled with best practices, procedures, and principles that Pal’s Sudden Service used to achieve The Malcom Baldrige Award in the early 2000’s which made them the first restaurant ever to win this prestigious business award. What is Pal’s Sudden Service? 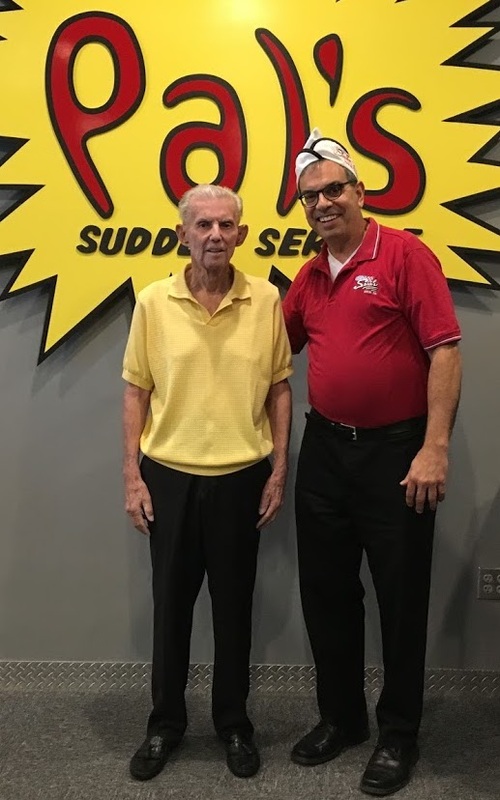 Pal’s Sudden Service was founded in Kingsport, Tennessee in 1956 by Pal Barger. He first thought of opening a quick service restaurant after getting the idea while stationed in Austin, Texas. This eastern Tennessee chain expanded one step at a time; by 1999, there were 16 stores. What makes Pal’s so special? In 2001, Pal’s Sudden Service became the first restaurant ever to win the Malcom Baldrige National Quality Award. 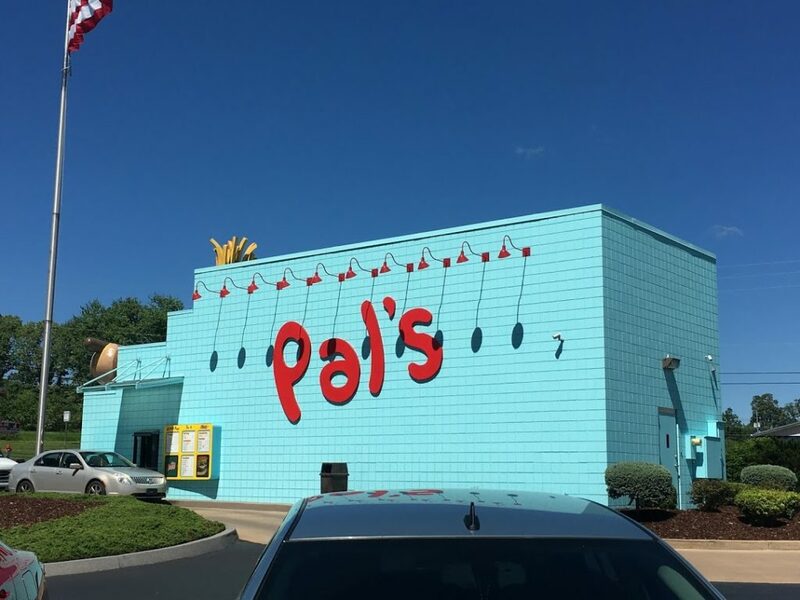 Since then, Pal’s opened a total of 29 stores in Tennessee and Virginia. 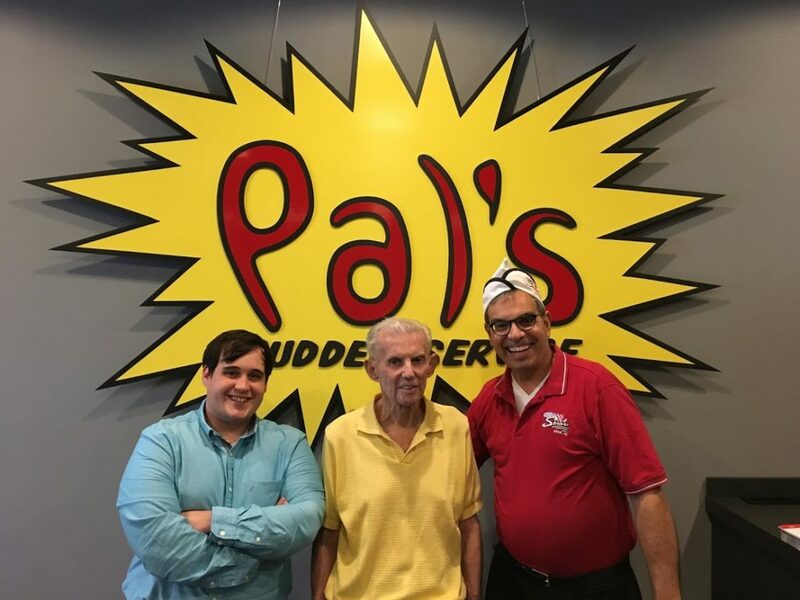 Pal’s Sudden Service is best known for outperforming all other fast food restaurants in profitability, wait time, customer retention, and much more. The practices and processes used through Pal’s Sudden Service are truly one of a kind. Pal’s founded their Business Excellence Institute shortly after winning the Malcom Baldrige award, and it enabled other businesses, from not only the United States but around the world, to learn the extraordinary business practices implemented at Pal’s Sudden Service. During our session, we were joined by other leaders from various restaurants you can find throughout the United States and Canada. It was wonderful to not only learn best practices from Pal’s, but it was also wonderful to talk to these other business leaders to see what is happening at other restaurants. Sean and I gathered a ton of great ideas and business practices to bring back to Sara’s. We cannot wait to implement these ideas to better serve our customers. To learn more about Pal’s Sudden Service and the Business Excellence Institute, check it out here. That’s all for now. Be sure to check back soon for more.